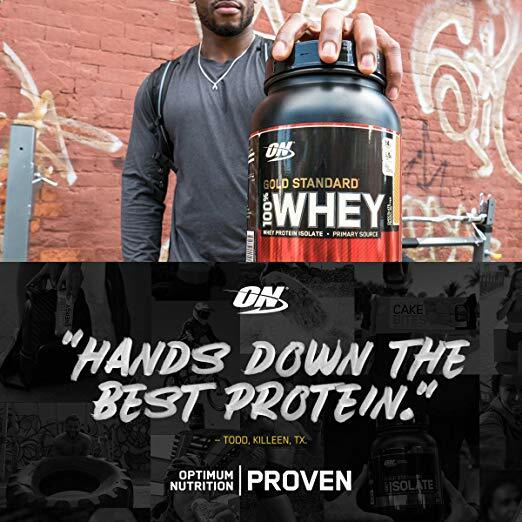 Optimum Nutrition has won many awards for its quality supplements, and has even been given the honor of supplement company of the year for its award winning products like their 100% Whey Gold Standard line of protein. This fast digesting protein is the perfect and affordable shake for anyone who works out, and it can consistently be found in the bestsellers list for protein powders. The difference between a fast digestive protein and a slow digestive protein is that the fast digestive types will be absorbed by your muscle immediately, while slow digestive ones will release slowly over the course of several hours. 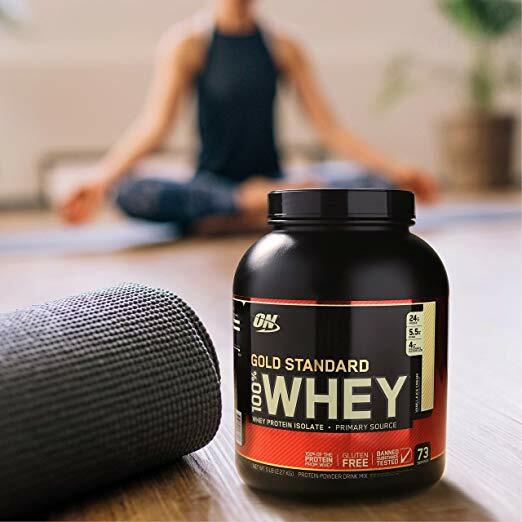 Optimum Nutrition 100% Whey Gold Standard is a great shake to take immediately after your workout – whether it’s running or lifting weights, because the sooner that you can take it after a workout, the sooner your muscles can start to repair themselves. Many athletes take multiple shakes throughout the day – usually about three – beginning with breakfast, after their workout, and then again before bed. Taking your protein shake before breakfast gives you a head start on your macronutrients and ensures that you’re feeding your sore muscles protein before you’ve even had your first meal. Taking whey protein before bed is also beneficial because when you’re sleeping, this is the time when your body recovers the most. Three shakes a day might sound like a lot, and may have you wondering if you will run out, but the five-pound container contains over 60 servings for $52, which is less than a dollar per serving. Along with the 24 grams of protein, you will also receive five grams of amino acids with this shake, which eliminates the need to purchase both protein and amino acids separately. There are actually over 20 flavors to pick from, and along with those flavors you have over five different value sizes to choose from. Typically, the biggest difference between the different sizes is that the higher the weight you purchase, the more that you save per serving. These shakes are low in both sugar and carbohydrates – with only about 130 calories per drink, which is perfect for those maintaining lean muscle. 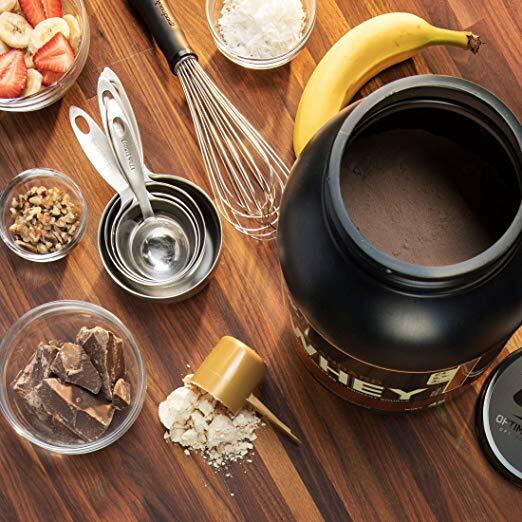 Optimum nutrition offers amazing flavors with a wide variety to pick from, and all of their protein powders mix very easily in either milk or water. 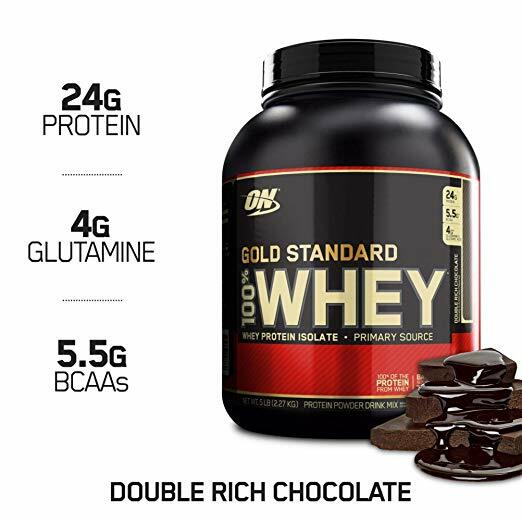 If you’re new to working out or looking for a better protein powder than your current one, Optimum Nutrition’s 100% Whey Gold Standard protein shakes are a great option for any athlete.